Larry the Cable Guy rarely holds back about what he's feeling at any given moment. And minutes before his appearance at Charlie Daniels' 80th Birthday Volunteer Jam was no exception. In a backstage interview with Rare Country, the comedian extraordinaire aired his feelings about politics, our country and Donald Trump. "I think he's going to do a great job," he told Rare Country. "I think it's about time we ran this country like a business and not put people in positions of power who bought the position. Donald Trump is putting people... I mean he's even considering people he doesn't agree with because he feels he is best for the job. You need somebody like that." After a quick breath, he continued with a message to all the Trump naysayers. "It's time you put your country first is what you should do," he said, in the only way he can. "I think he really wants to do good. If they take a pill and chill out and give the guy a chance... and once in your life, think about your country." 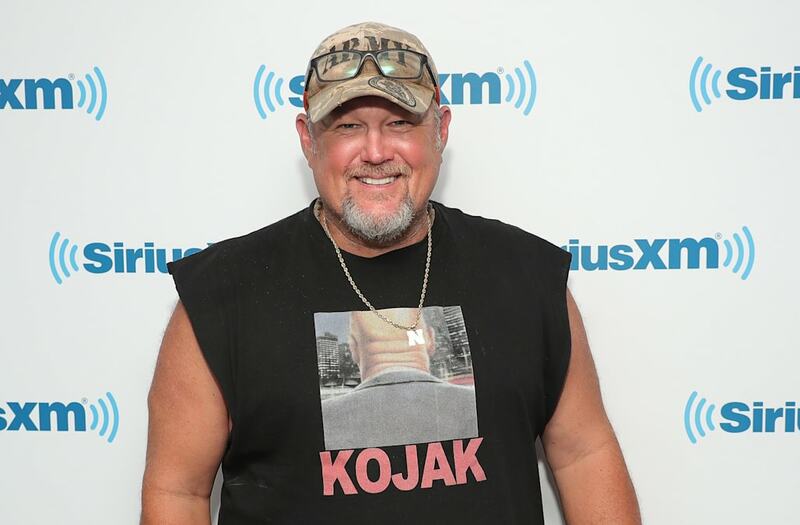 Larry the Cable Guy was one of the many artists and celebrities who came out to celebrate Charlie's birthday, including Luke Bryan, Chris Stapleton, Kid Rock and others.